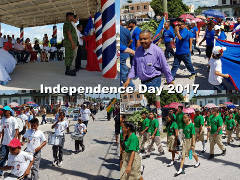 These are some events from the Corozal District of Belize, in 2017. 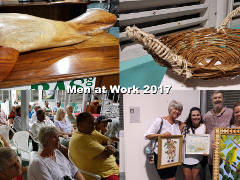 The Men at Work 2017 Exhibit began at the Corozal House of Culture (NICH) on Friday, 2nd June, 2017. 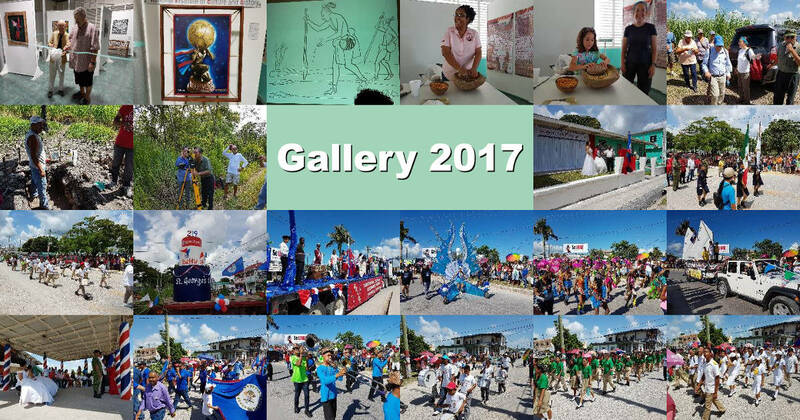 This annual exhibition features male artists from the Corozal District of Belize. 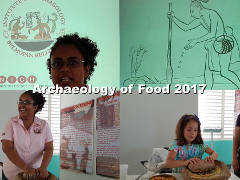 Ancient World Week 2017 began at the Corozal House of Culture on Monday, 17th July, with the topic of Archaeology of Food presented by Sylvia Batty of the Institute of Archaeology, National Institute of Culture and History (NICH). On the last day of Ancient World Week 2017, participants got to visit the Aventura Maya Archaeological Site. 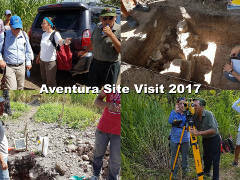 We were guided by Dr Cynthia Robin of Northwestern University, who is head of the Aventura Archaeology Project, and volunteers from Belize and elsewhere, who are working on the excavations. 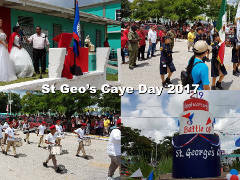 The Battle of St George’s Caye took place from 3rd to 10th September, 1798, off the coast of what is now Belize. This was the 219th anniversary of that battle, thought to be the final attempt by the Spanish to take the area. 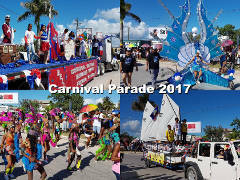 This is how Corozal Town celebrated it. Printed from https://corozal.com — Corozal Gallery 2017.